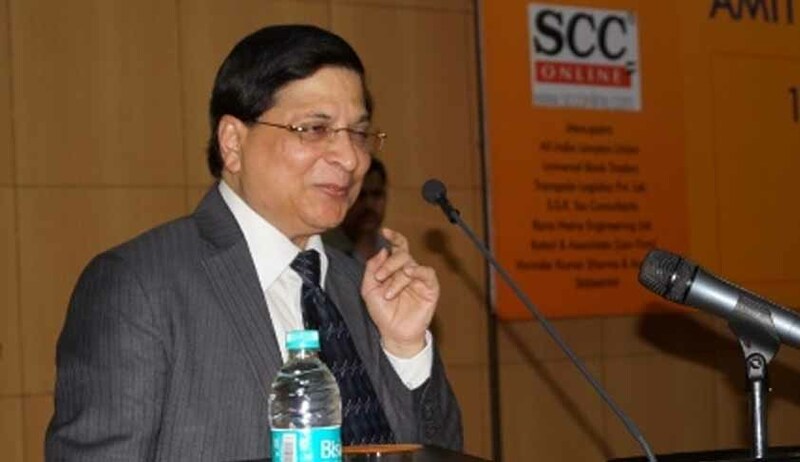 It is interesting to note that a bench headed by Justice Dipak Misra recently issued certain directions relating to the National Anthem, which many feel is an encroachment of the powers of Legislature. Setting aside an interim order passed by the Allahabad High Court in a writ petition wherein it had issued certain ‘sweeping’ directions regarding police investigation, a Supreme Court bench headed by Justice Dipak Misra has ‘reminded’ the High Court not to enter into the domain of Executive and Legislature. A writ petition was filed challenging the grant of licence by District Magistrate to run country liquor shops contending that the licensee had criminal antecedents. It was alleged that they had committed fraud and forgery by opening bank account in the another person’s name by affixing his photograph, submitting his ID and had withdrawn amount by forging his signature and deposited the security amount with District Excise Officer, Allahabad. The high court noticed that there had been serious lapses by the investigating officer since appropriate and necessary steps were not taken in the matter of investigation, and issued some directions in this regard. This interim order by the high court was challenged before the apex court on the ground that that for giving effect to certain directions issued, provisions of the Indian Penal Code and the Code of Criminal Procedure are required to be amended. The apex court bench comprising Justice Dipak Misra and Justice Amitava Roy observed that the some of the directions were in the field of exclusive domain of the Legislature. “It is expected that the high courts while dealing with the lis are expected to focus on the process of adjudication and decide the matter. The concept, what is thought of or experienced cannot be ingrained or engrafted into an order solely because such a thought has struck the adjudicator. It must flow from the factual base and based on law,” the bench said. “The courts are required to exercise the power of judicial review regard being had to the controversy before it. There may be a laudable object in the mind but it must flow from the facts before it or there has to be a specific litigation before it,” the bench added. “A judge should not perceive a situation in a generalised manner. He ought not to wear a pair of spectacles so that he can see what he intends to see. There has to be a set of facts to express an opinion and that too, within the parameters of law,” the bench remarked.